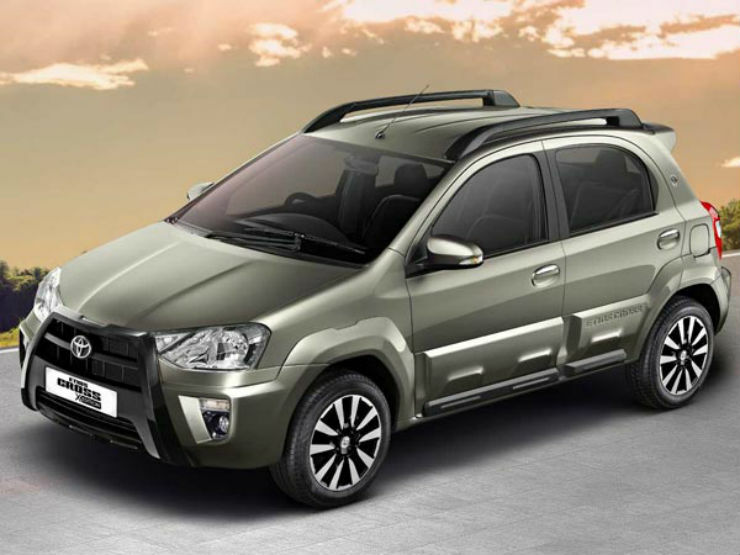 Toyota has launched Etios Cross X Edition in India. The petrol version of special edition vehicle is priced at Rs. 6.8 lakh, ex-showroom, Kolkata. The new vehicle packs a host of new features and cosmetic upgrades. The new Etios also comes with a new Quartz Brown colour, which is the major highlight of the new launch. The diesel version of the vehicle of the Rs. 8.23 lakh, ex-showroom, Kolkata. The new Toyota Etios Cross X Edition gets a new, larger black plastic cladding on the front grille, and the fog lamps also receive black bezel around them. The side cladding around the body is now in body colour, that hides it well and yet makes it rugged. The special edition vehicle gets an X-Edition badge at the C-Pillar to make it distinguished with the regular version of the Etios Cross. The Etios Cross X Edition also comes with new sporty alloy wheels, black roof rails, and chrome finished door handles among others. 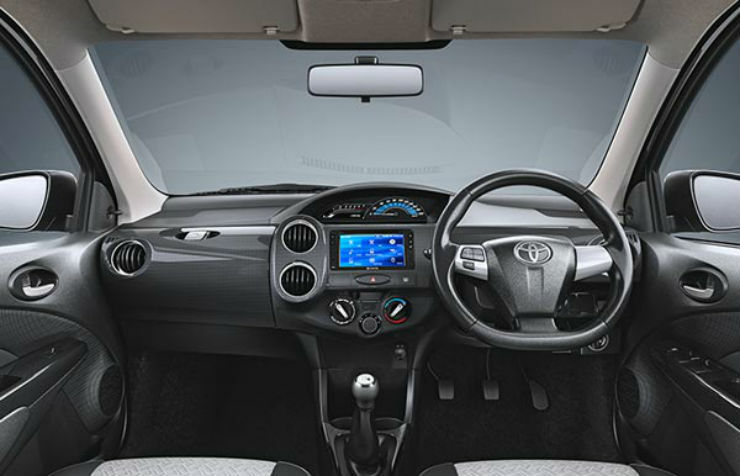 On the inside, the Etios Cross X also gets a lot of changes. The car comes with an all-black theme finish with carbon fibre inserts on the dashboard and the door panels. The seats also receive new fabric covers making it feel much more premium and rich from the inside. Another addition to the interiors in a 6.8-inch touchscreen infotainment system that is connected to the rearview parking camera. The Etios Cross X Edition is also equipped with dual front airbags, driver seat warning, ABS with EBD and ISOFIX anchor points. Mechanically, the Etios Cross X Edition remains untouched. The vehicle is powered by a 1.2-litre petrol engine that produces a maximum power of 79 Bhp and peak torque of 104 Nm. The more powerful 1.5-litre petrol engine produces a maximum of 89 Bhp and 132 Nm of peak torque. There is also a 1.4-litre diesel unit that develops a maximum of 67 Bhp and 107 Nm. All the engine options come mated to a 5-speed gearbox.